There is nothing I enjoy more than seeing my precious little newborns grow up! 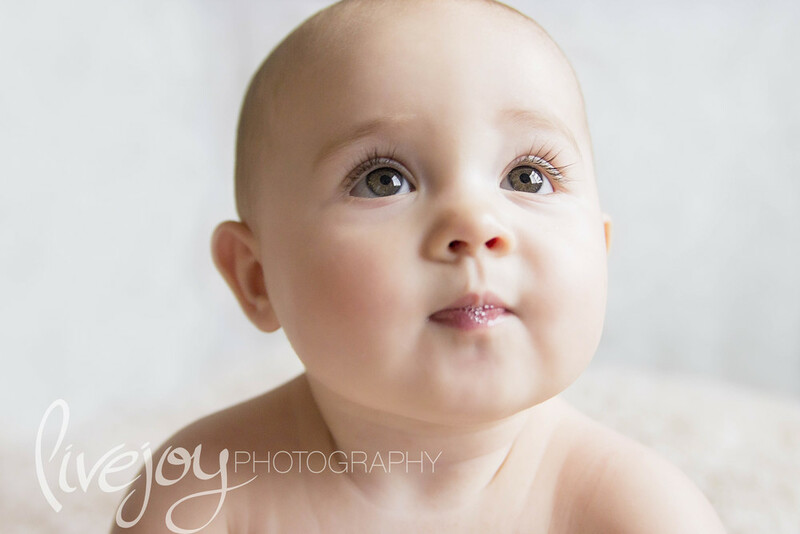 I did this little lady's newborn session 6 months ago, and she had THE MOST AMAZING eyelashes I have ever seen on a newborn! And now they are just as amazing! :) We had such a great time. 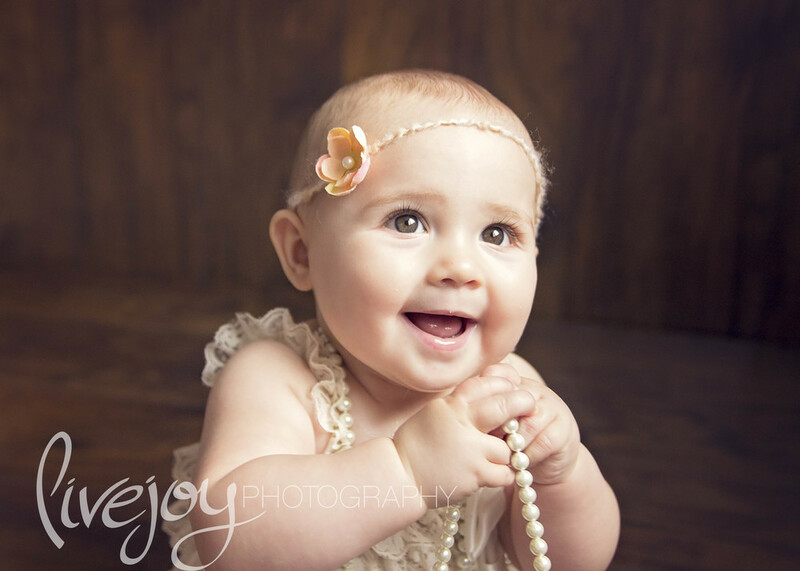 I adored my session with her using fresh flowers (which she hated... hahaha!) and neutral colors with those bright eyes! Love!